WEST Perth had good reason to head to Leederville Oval optimistic on Saturday in the opening derby 2018 but the Falcons came away disappointed with a 58-point defeat at the hands of East Perth. 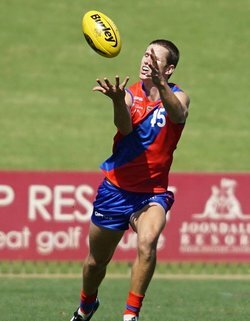 Coming off a solid performance to beat Claremont in the opening round at HBF Arena, it was a disappointing second up showing for the season by West Perth with the 58-point defeat at the hands of an East Perth team who had been hammered by Subiaco to the tune of 118 points eight days earlier. 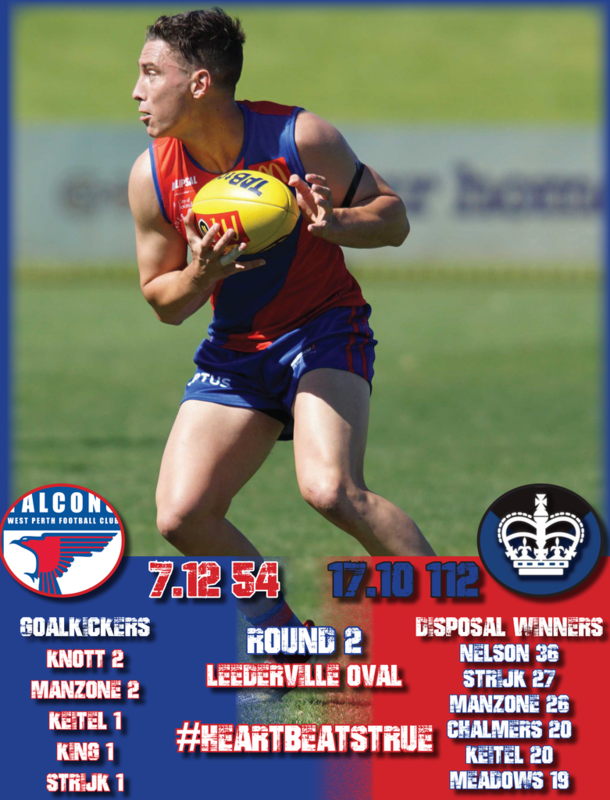 Small forward Keegan Knott did kick two goals for West Perth but fellow forwards Tyler Keitel, Michael Lourey, Rudy Riddoch, Tyson Moulton and Kody Manning combined for just the one goal, largely through a lack of supply with just 40 inside-50 entries for the game. West Perth did have some strong ball winners again with Shane Nelson racking up 36 possessions while Trent Manzone had it 26 times to go with kicking two goals and taking the ball inside-50 on five occasions. Andrew Strijk had 27 possessions, seven marks and a goal off half-back for the Falcons too while Corey Chalmers came in after spending Round 1 in the reserves with 20 disposals and six marks. Keitel worked hard in attack for 20 disposals and five marks but couldn’t convert kicking just 1.3. Luke Meadows also had 19 possessions for the Falcons, Aaron Black 18, Blake Wilhelm 18 and Kris Shannon 17. Chris Keunen did battle away in the ruck too for 12 possessions, six marks and 27 hit outs. The league game might not have panned out how West Perth hoped at Leederville Oval against East Perth on Saturday, but the Falcons' reserves were impressive with a 17.11 (113) to 9.3 (57) victory against the Royals. Mitch Antonio put his hand up for a league call up at West Perth booting five goals from 10 kicks and six marks. Kurt Hindmarsh also kicked three goals from seven kicks for the Falcons. Mitch Peirce finished with 26 possessions, nine tackles and two goals with Steve Potente coming in for 26 disposals, eight inside 50s, six marks, four tackles and two goals to put his hand up for his potential 100th league appearance this Sunday. Scott Nelson also had 26 possessions for the Falcons, Brayden Antonio 25, Conal Lynch 22, Baylee James 19, Aidan Lynch 17 and Josh Romanelli 17. Michael Ashfield was solid in the ruck with 16 disposals, five marks and 23 hit outs. And earlier in the day, West Perth's colts beat East Perth 7.12 (54) to 4.7 (31) at Leederville Oval. Scores were tied at quarter-time with East Perth managing two goals to one in the second term to go into half-time leading by five points. But West Perth managed two goals to one in the third stanza and took a four-point lead into the last term where they would go on to kick three goals to just one behind from the Royals to see the Falcons win by 23 points. Lachlan Scurria kicked two goals for West Perth's colts from five kicks and five tackles. Tom Medhat gathered 33 possessions for the Falcons to go with 12 marks, eight tackles and four entries inside the forward 50. Bailey Chalmers also had 29 touches and 10 marks while Nathan Murray amassed 29 disposals, Koopah Todd 26, Filimone Muavou 23, Alec Johnson 21, Daniel Rowe 20 and Jamie Dowen 19. Eamon Gilbert also had 12 possessions, four tackles and 18 hit outs in the ruck. West Perth will attempt to bounce back strongly against South Fremantle on Sunday at HBF Arena. Both teams will enter the contest following 58-point Round 2 defeats. 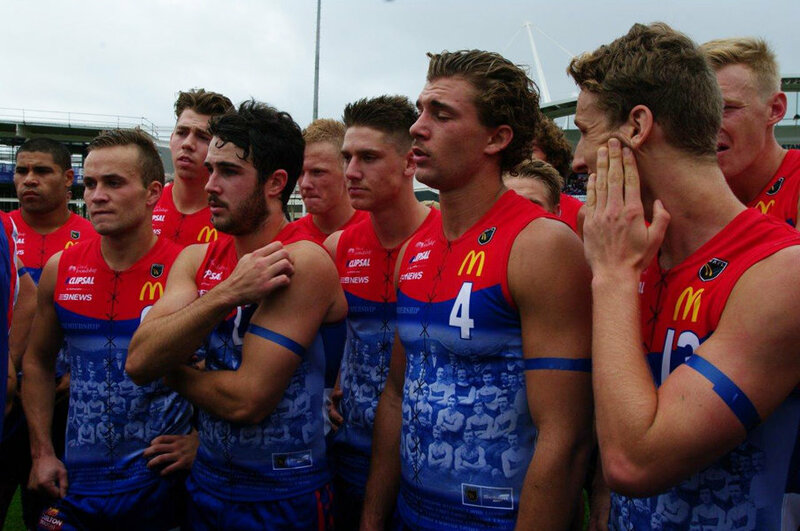 WEST PERTH – Goals: Manzone, Knott 2; Strijk, Keitel, King. Best: Nelson, Manzone, Strijk, Knott, Wilhelm, Chalmers. 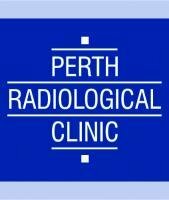 EAST PERTH – Goals: Brander 3; Maginness, Blee, Wellingham, McInnes, Partington 2; Hille, Wright, Eaton, Allen. Best: McInnes, Partington, Brander, Maginness, McGinnity, Karpany, Watson.